You can now purchase Four Frogs gift vouchers online! 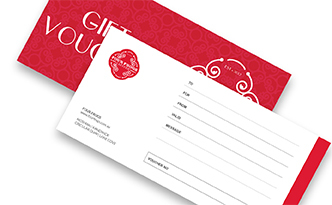 Our Four Frogs gift voucher makes a perfect ‘quick gift’ to suit any special occasion. From the foodie friend, to mum and dad, or simply for someone special who loves our delicious crêpes and galettes. All you have to do is to visit our online voucher shop here. Simply select your preferred voucher value, or input a custom value of your choice, how many vouchers you would like to purchase and how you like them to be delivered (via email at no cost, or via Express Post at $11.95).